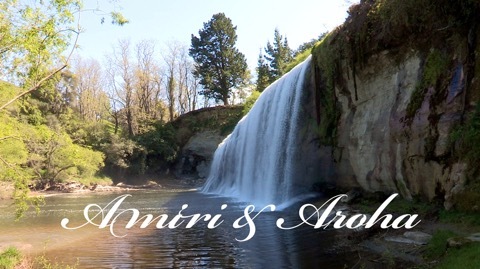 Amiri & Aroha has taken over my life! Work on Amiri & Aroha is still dominating my time to the exclusion of my other projects! I had thought that once the final cut was complete, I would be able to relax a little and progress some of my other work. The Cambodia project has been on the back burner for a while. I seem to be as busy now in marketing as I was making the film! Making copies of the film and sending them to film festivals around the globe, producing promotional films and trailers, preparing press kits for the festival committees, this has all taken it toll on my time! Our house has turned into a DVD and Blu-Ray production house as I mass duplicate the film for festival entries, my calendar is filling up with festival deadlines and I am forever parcelling up viewing copies for the international courier!